If you will be using a general contractor to build your new residence we have a number of great programs for you to consider. Naturally, our first option would be to get you enrolled into one of our Construction To Perm Programs. In addition, if you are a Doctor, CPA, Lawyer or other professional building a custom home in California, there are programs designed specifically for you offering even better rates, better ratio considerations, and other guidelines making it easier to qualify for your project. 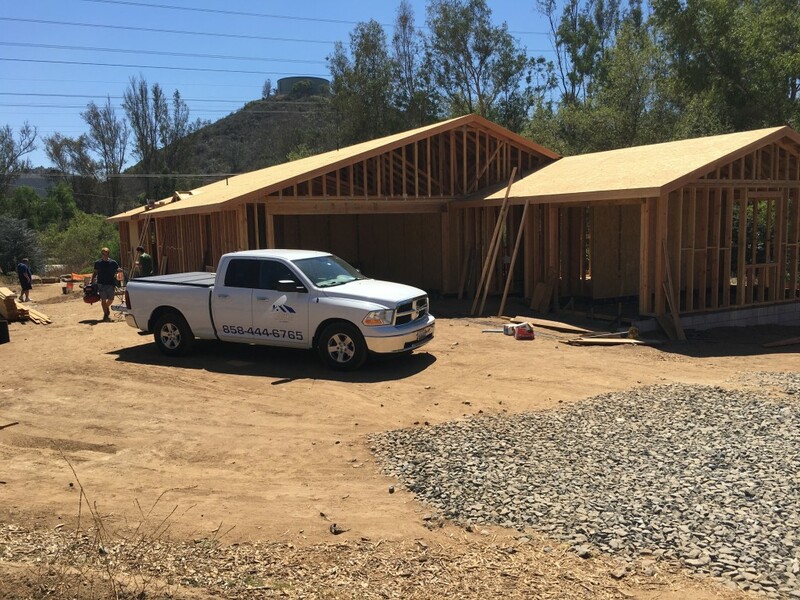 Whether you are building your home in San Diego or San Francisco, we work with you as you go through the design process, contractor selection process, and permit process. We will remain available to you even through the construction phase. Our goal is to ensure that when you are ready to start construction, our loan program is in place so we can fund when you are ready to pull permits. This will help cut down on wait times and create for a less stressful and seamless experience. If time or paperwork are of concern to you, we can look to straight construction programs or even private money solutions. ConstructionLoans.com has been the ‘go-to’ lender in California since the mid 1990s. Our experts can help those building custom homes from the Bay Area all the way down to San Diego. Construction related loans is our business and we are dedicated to bringing all these years of experience to your project to enable you to get your loan funded as quickly and easily as possible. We know the process inside and out, so we can help you foresee any speed bumps that may come your way. 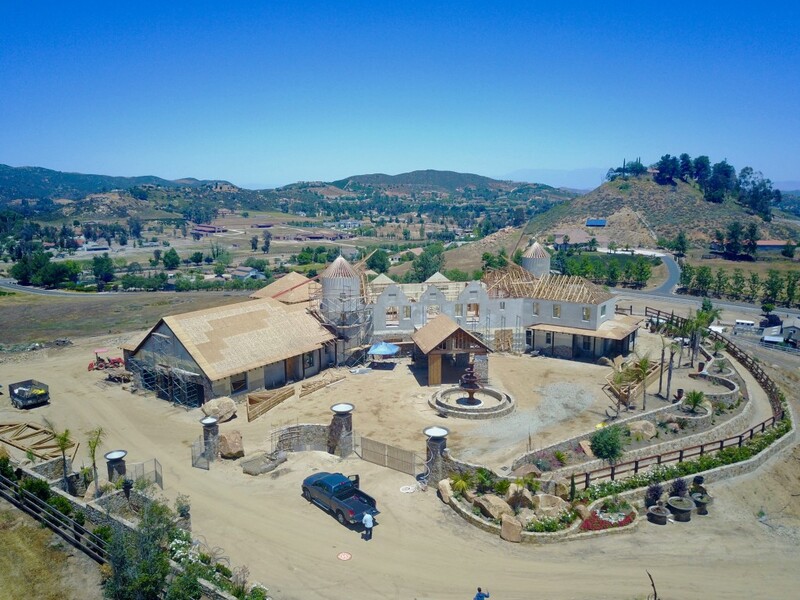 If you are ready to embark on the road to your new custom home, take advantage of our vast experience by calling us today at (800) 688-2494.